Gary Thiara is the President and CEO of Empire Farming Company and General Partner of Thiara Agribusiness. These farming organizations own and operate orchards throughout Northern and Central California. 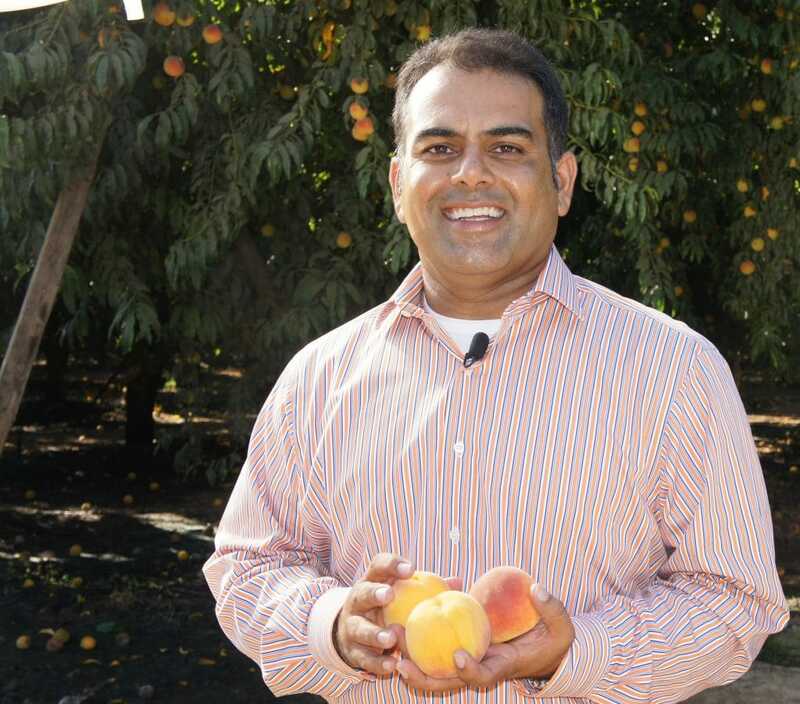 The crops being grown are Almonds, Peaches, Prunes, Persimmons, Walnuts and Raisins. Additionally, Mr. Thiara serves as Chairman of the Board for Sunsweet Growers, Inc. He has served in this capacity for ten years. 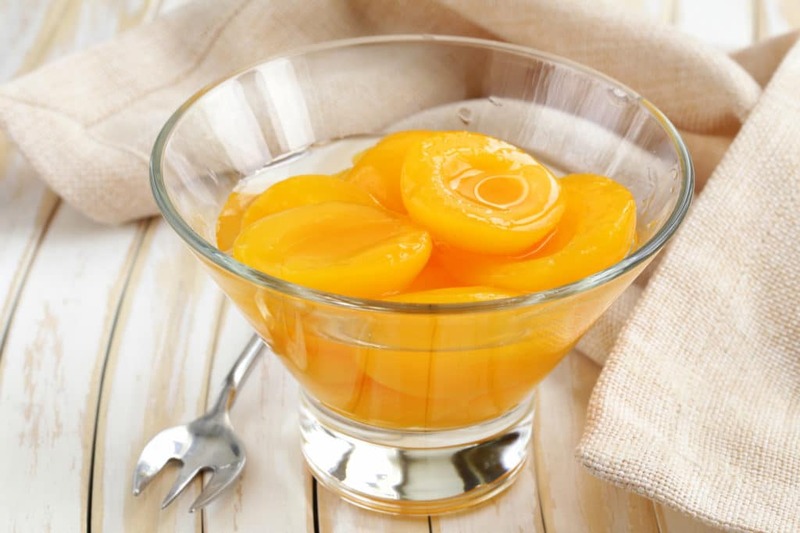 Sunsweet is one of the world’s largest dried fruit companies, selling products in over sixty countries and maintaining manufacturing operations worldwide. Mr. Thiara also serves as Chairman of the Board for River Valley Community Bank. Gary has served in this capacity since the formation of the bank in 2006. As of 6/30/2011, the Bank reported assets in excess of $138 million. Gary was born in India and is a life long resident of Yuba City. He earned his MBA from Santa Clara University. Gary and his wife, Navneet are blessed with three children, Ethan, Annika and Emma.